The final games of the Sweet Sixteen round will be held this Friday. One of the more lopsided matches, at least according to the NCAA basketball betting odds, is the Syracuse vs. Duke basketball pairing. Let’s take a look at just how uneven of a matchup the sportsbook odds are predicting. 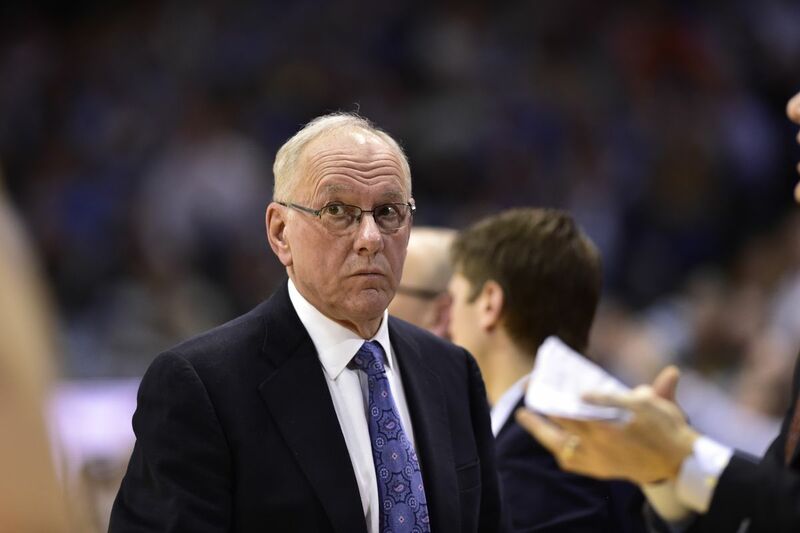 The longest tenured coach in collegiate basketball, John Boeheim, led the Orange to a 23-13 record this season. In addition, Syracuse posted a disappointing 8-10 record in ACC play. But despite the poor performance in conference play, the Orange still managed to make their way into the NCAA Tournament. Their ticket came via a 60-56 win over Arizona State in the First Four matchup. Afterwards, the Orange defeated TCU 57-52 in the First Round of the tournament. And in the Second Round, Syracuse delivered a surprising 55-53 finish over Michigan State. Now facing one of the most storied programs in the NCAA, the odds are siding against Syracuse once again. Players to Watch: Tyus Battle (19.3 ppg, 2.9 rpg, 2.0 apg), Oshae Brissett (14.9 ppg, 8.9 rpg, 0.9 apg), and Frank Howard (14.6 ppg, 3.4 rpg, 4.7 apg). Unsurprisingly, Duke enters as a massive NCAA basketball betting favorite. Coach K led this team to a 28-7 regular season performance this year and a 13-5 record in ACC play. In the ACC Tournament, the Blue Devils made it to the semifinals where they lost to UNC. The Blue Devils have faced Iona and Rhode Island in the First and Second Round of the NCAA Tournament. 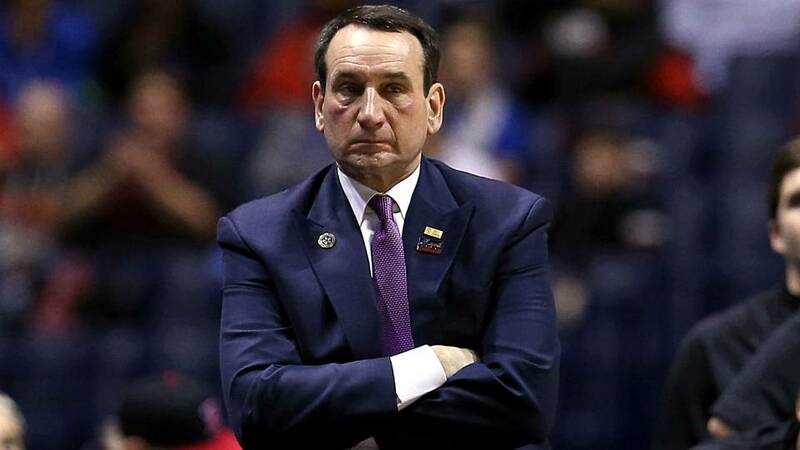 Ultimately, Duke beat both those programs without breaking a sweat. Players to Watch: Marvin Bagley III (21.2 ppg, 11.3 rpg, 1.5 apg), Grayson Allen (15.6 ppg, 3.4 rpg, 4.6 apg), and Gary Trent Jr. (14.4 ppg, 4.3 rpg, 1..5 apg). So what kind of NCAA picks and parlays can players make off of this Syracuse vs. Duke pairing? All in all, it’s looking like Duke is the better option in this one. Sure, the Orange have the 10th best defense in the nation, but they’re only giving up 6-points per game less than Duke. On the other hand, the Blue Devils are scoring nearly 18-points more per game than Syracuse. With that in mind, it’s clear that the Devils will be coming out on top in this one. However, taking them on the money line isn’t that great of an option. All in all, taking Syracuse on the spread or the over on the totals are better options. Sign up today to make this Sweet Sixteen prediction! Score Prediction: 74-69 Duke. The Blue Devils use their superior offense to create some separation late in the game. Syracuse will cover the spread and the total will be over.